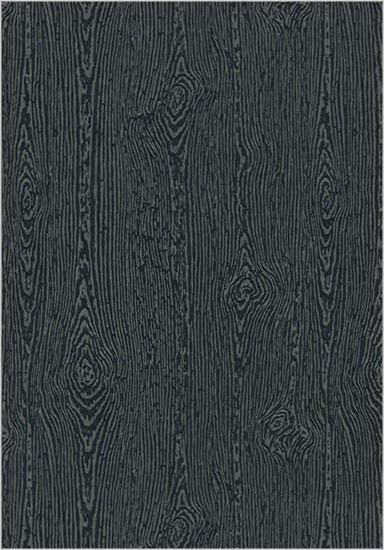 Urban Brasilia Black is the richest, darkest & also the heaviest in this new woodgrain cardstock paper line. The Urban Brasilia black color is a perfect match to Ebenum (#10) from Gmund Color System collection. This is the full sheet size, sold by the ream. Due to the unique texture we strongly recommend ordering samples for test printing.